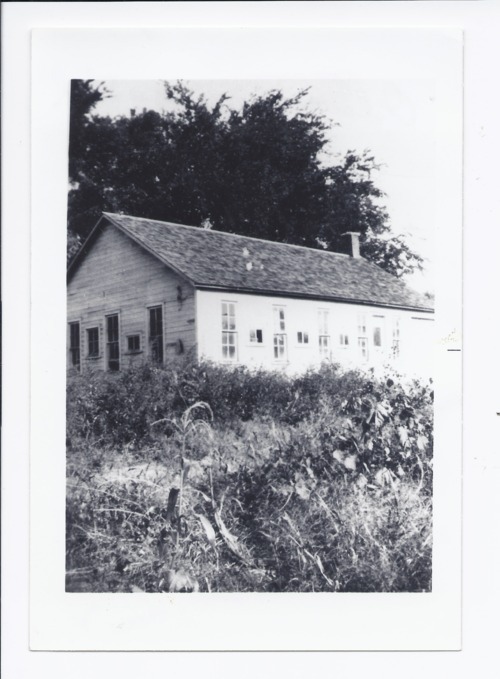 The Oliver Nursery was operated by brothers Tom and Charles Oliver. The Oliver Nursery grew seedlings for root stock used for grafting and budding of different fruit varieties. The brothers also raised general farm crops and livestock. They processed the seedlings and shipped most of them to other nurseries in Iowa. This was a large business employing many people. Mr. Henry Martin, Walter Patton, and Louis Burns were foremen for the firm. The nursery ceased operation during the 1930s. This photograph is provided through a pilot project to host unique cultural heritage materials from local libraries on Kansas Memory and was accomplished by mutual agreement between the Northeast Kansas Library System, the Rossville Community Library, and the Kansas Historical Society.